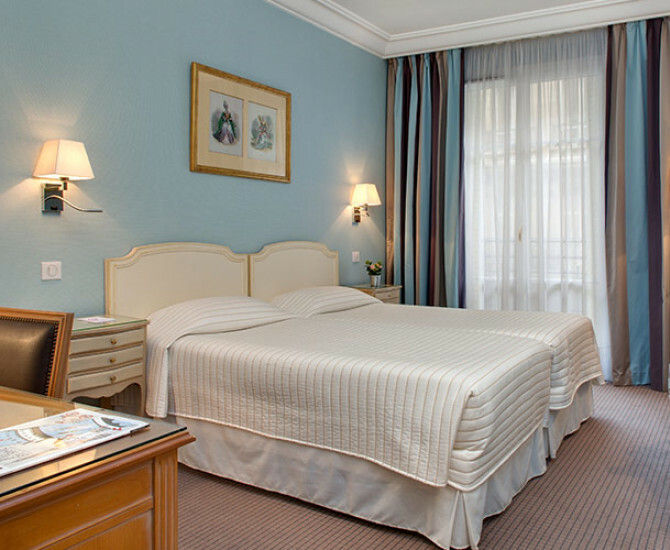 Stay in the heart of Paris in a tranquil and luxurious third-generation hotel tucked on a quiet street on the Left Bank. 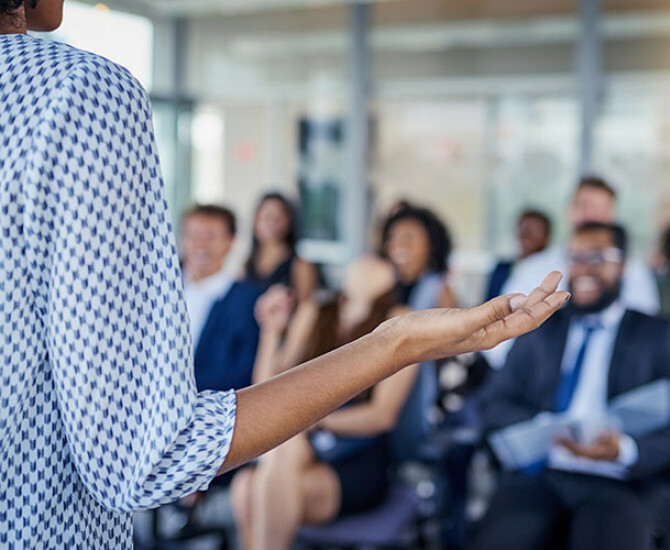 Located in the Montparnasse district, guests have direct transit access to popular tourist attractions, including the Louvre and Museé d’Orsay and international business fairs at Expo Porte de Versailles. 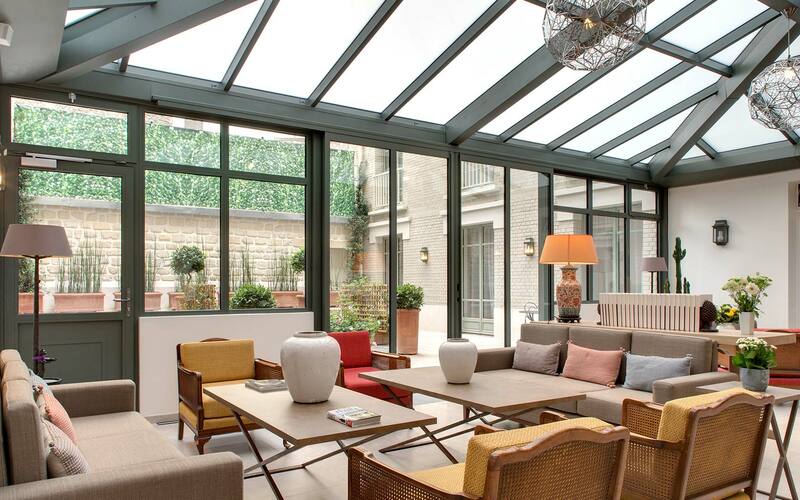 Formerly a host to US Air Force personnel, this newly renovated, 4-star hotel in Paris offers a quiet escape from the hustle and bustle of the city. 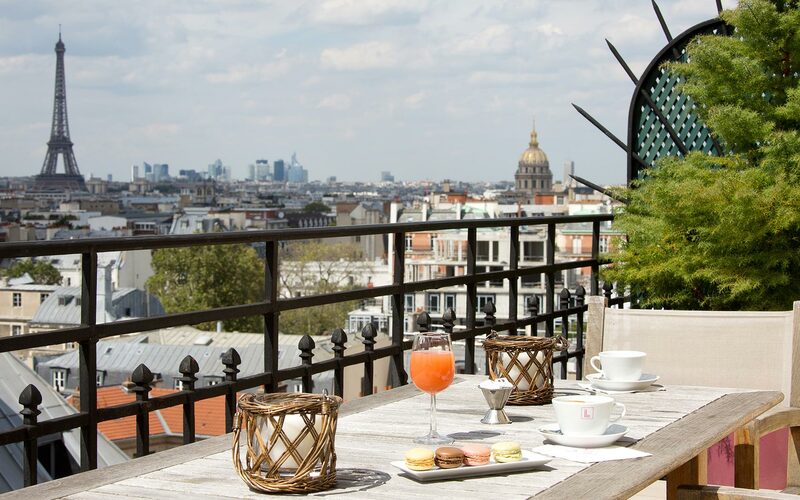 Hotel Le Littre comprises 90 rooms and suites across 8 floors, including 5 rooms with private terraces overlooking Paris and with spectacular views of the Eiffel Tower. 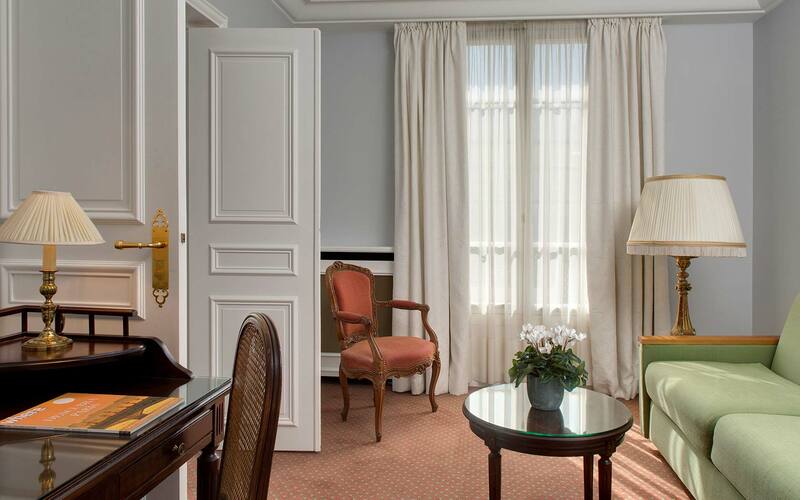 Located on a quiet street hidden from city noises, guests can choose from simple, refined luxury rooms or suites, all with beautiful views of the city or inner courtyard. Breathtakingly beautiful theater, with a 340-light, 8-ton bronze and crystal chandelier, and a ceiling painted by Marc Chagall. Take in exquisite views of the city, day or night, in this not-to-be-missed iconic experience and monument. Explore this former royal residence which now houses the world’s largest art collections from ancient Egyptian and Roman antiquities to Renaissance art and beyond.